In collaboration with the Asian Health Coalition, Hanul is preparing to obtain State Mental Health Provider License to provide mental health counseling service for Korean community. Upon receiving the license, Hanul’s professionally trained bi-lingual counselors will be able to provide individual, group counseling for all age groups at free of charge. Problems around mental health plague all demographics, but are especially present in immigrant and ethnic/racial minority communities. There are many reasons that ethnic/racial minorities experience further difficulties with mental health issues (depression, anxiety, anger management, compulsive behavior, adjustment to a new school/work/culture, psychotic symptoms, etc.) which could be attributed to language and cultural isolation, being discriminated at school or work, lack of supporting system, inter-generational conflicts in immigrant families, and more. Hanul is aiming to provide the mental/behavioral health services (substance abuse treatment, mental health assessment, individual/group counseling) with linguistically and culturally sensitive approach by licensed bi-lingual (Korean & English) professional counselors. The clients will benefit from confidential and quality services from our mental health program which could lead them to a healthier life in terms of emotional and mental well-being. 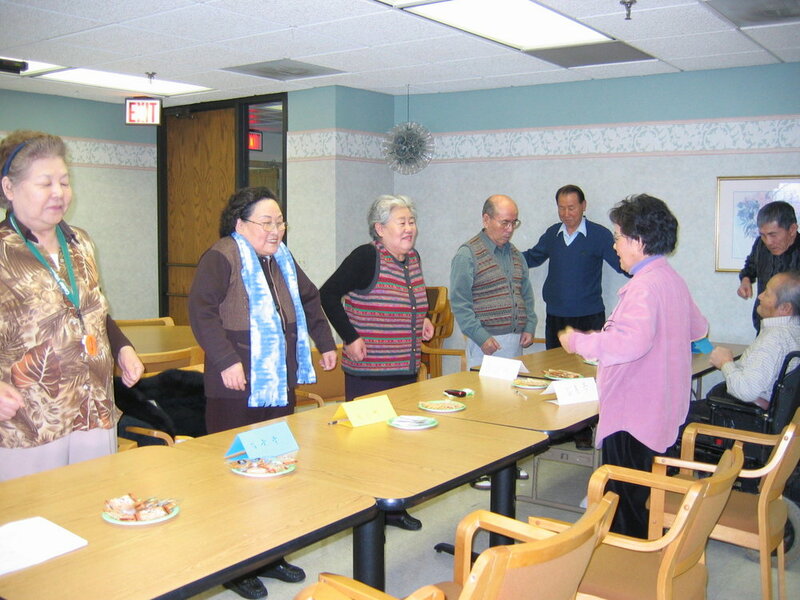 Coalition of Limited English Speaking Elderly (CLESE) and Hanul held its first caregiver support program for Korean American caregivers who are taking care of family members that have symtoms of dementia. HFA offers resources and referral services regarding health care services and programs available in the community. Those who do not know what to do and where to go for affordable health care services and assistance will receive information and be referred to appropriate service providers. Hanul is dedicated to perform evidence-based practices by constantly generating valid and reliable data through rigorous research studies. For questions and appointments with our Community Health Counseling Department, please contact Jae Myung Lee at 847-439-5195 ext.208.